Finnish Remote Sensing Day 2015 is arranged in November at Aalto University Design Factory! 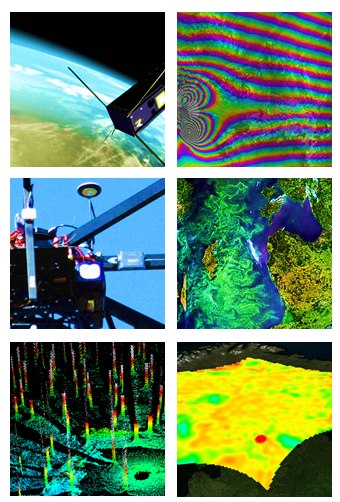 The Finnish Remote Sensing Club organizes every year a national Remote Sensing conference. This year, the occasion is hosted by Aalto University and it will take place on 23. November 2015 in Otaniemi, Espoo. The event gives an overview on latest advances in Finnish remote sensing and provides an inspiring environment for professional networking. This year the main emphasis will be on future of remote sensing and business opportunities. Several start-up companies attending the event. The conference participation, including the social event, is free of charge. © Kaukokartoituskerho 2015 / Finnish Remote Sensing Club 2015.